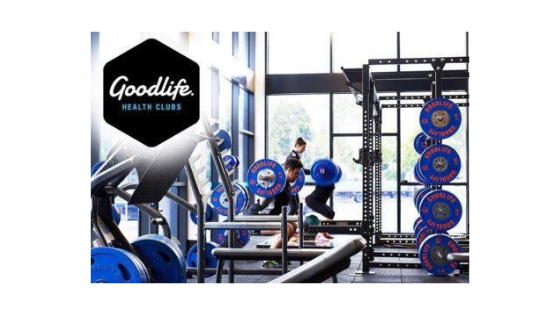 Goodlife Health Clubs are currently seeking a Regional Fitness Director for the WA North region. If you are looking for career progression and an opportunity to establish yourself as a leader within the brand, this may be a position of interest for you. We are seeking candidates who have demonstrated great leadership in their current club or role, with a commitment to the values and vision of Goodlife. 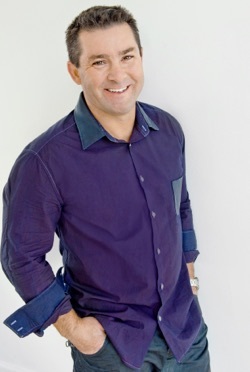 The ideal candidate will be someone who believes in making a positive impact through continued support and development of their fitness team and excellent management of all operational components within their club. This is an ideal position for any high performing Fitness Directors/Managers, Personal Training Managers, Club Managers etc. To apply for this position please send an updated resume and cover letter to the contact details below.